Yes, you can have your bread and it eat too. This is the year that bread — and the old, trusty bread machine that’s likely been gathering dust over the past, oh, decade — makes a huge comeback, and we’ve got all the bread machine recipes you’re gonna need. According to Facebook IQ’s annual topics and trends report that published last month, food start-ups are out to prove that not all bread is bad by creating bread with lower glycemic indexes and using alternative flours — like rice flour, einkorn wheat and ancient grains — to bake bread that’s healthier for you. But bread-baking in general is also on the rise — healthy or not. 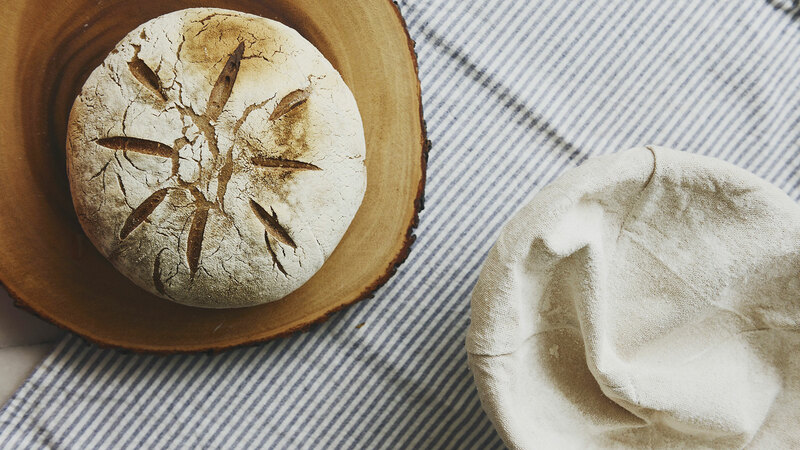 According to Pinterest’s top trends for 2019 report, also published last month, searches for baking bread saw an increase of over 400 percent from the previous year and an increasing number of people are baking fermented loaves like sourdough. And if that’s not proof enough that you too should hop on the bread-baking bandwagon, then maybe actor Jenna Fischer will turn you on to it. So go grab your bread machine, and save these popular recipes we found on Pinterest. You’ll definitely want to try them later. Image: Homegrown in the Valley. What’s better than the smell of freshly baked bread wafting through the home? 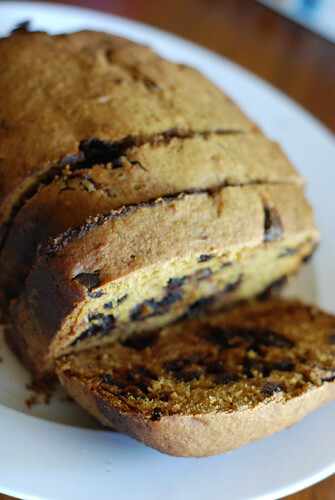 Add a dash of honey, as this recipe calls for, for a slightly sweetened loaf. Kalamata olives, rosemary and herbes de Provence make this one flavorful loaf. Just because it’s January doesn’t mean you can’t continue to snack on pumpkin-flavored treats, like this pumpkin-chocolate chip bread from ReeBecki Supergirl. The secret ingredient that makes this loaf stand out? One tablespoon of balsamic vinegar. Serious Eats thought of everything. Made using the preferment dough method, this super-soft, spongy loaf of raisin-walnut bread has more than enough flavor to be eaten on its own. 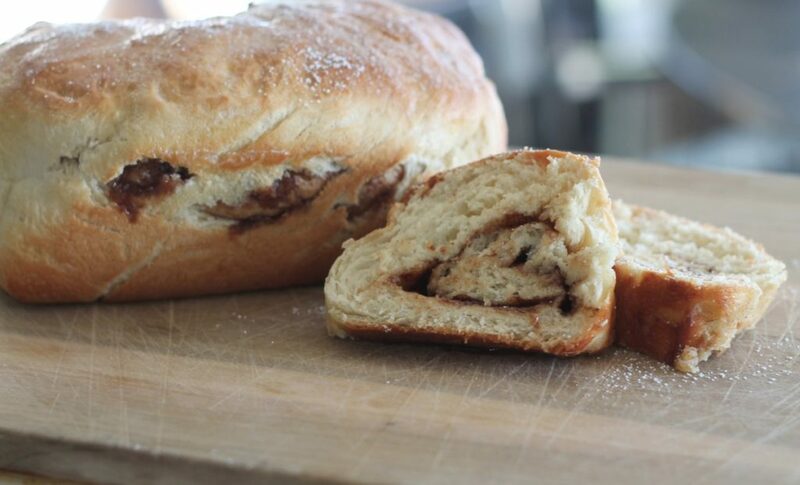 Sometimes, all you need on a chilly Sunday afternoon is a warm, fresh-out-of-the-bread-machine cinnamon bread. Don’t have a lot of time in the morning? 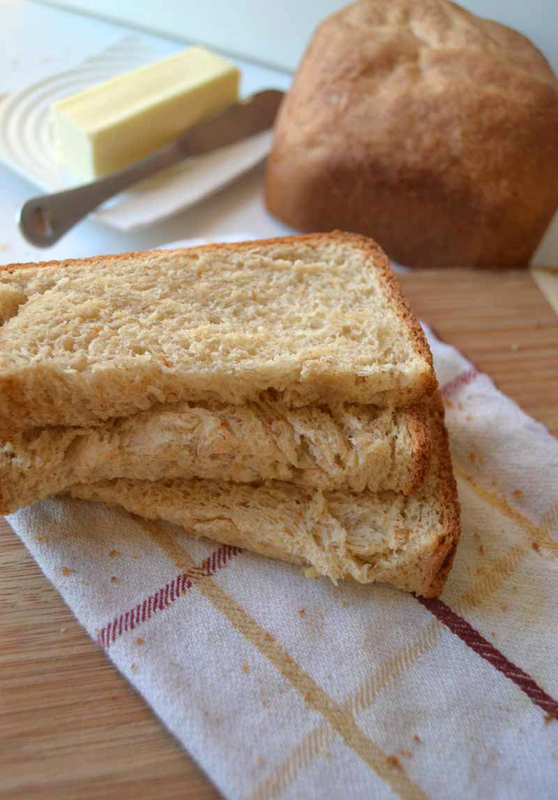 Make this English muffin bread the night before, and it’ll still hold up the next day. 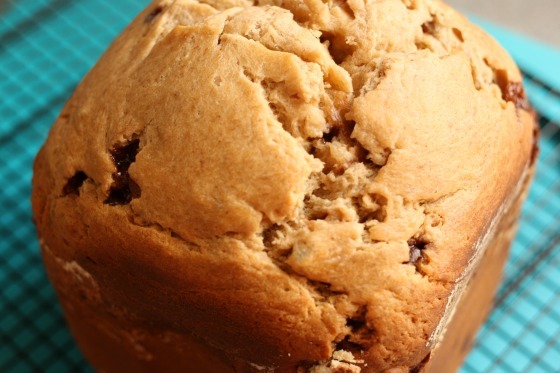 Happy Hooligans takes the tried-and-true banana bread to another level with this banana-chocolate chip bread recipe. 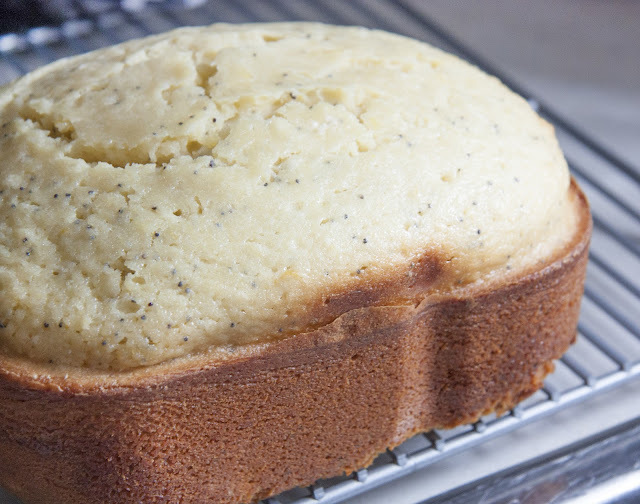 When you can’t have a lemon-poppy seed scone or muffin, make an entire lemon-poppy seed loaf of bread. Last Key Creations’ recipe won’t disappoint. 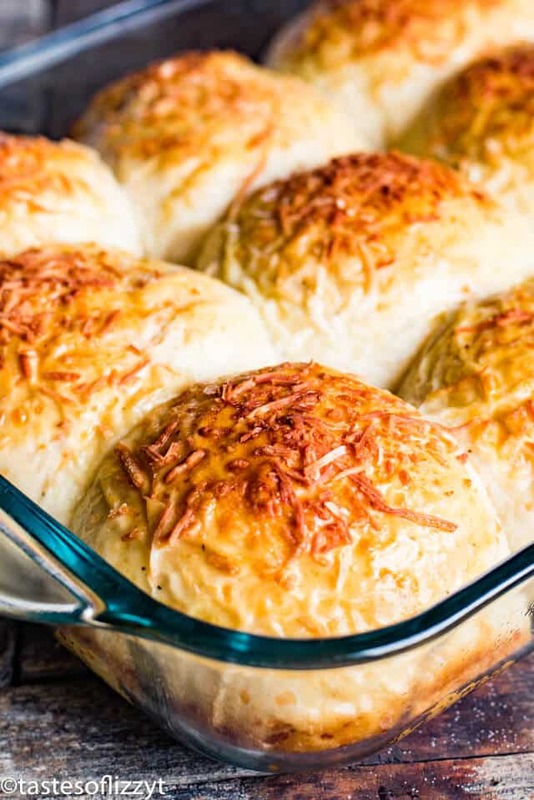 Image: Tastes of Lizzy T.
Taste of Lizzy T’s Asiago cheese bread recipe is great three ways: as a bread bowl, as dinner rolls and as a traditional loaf.